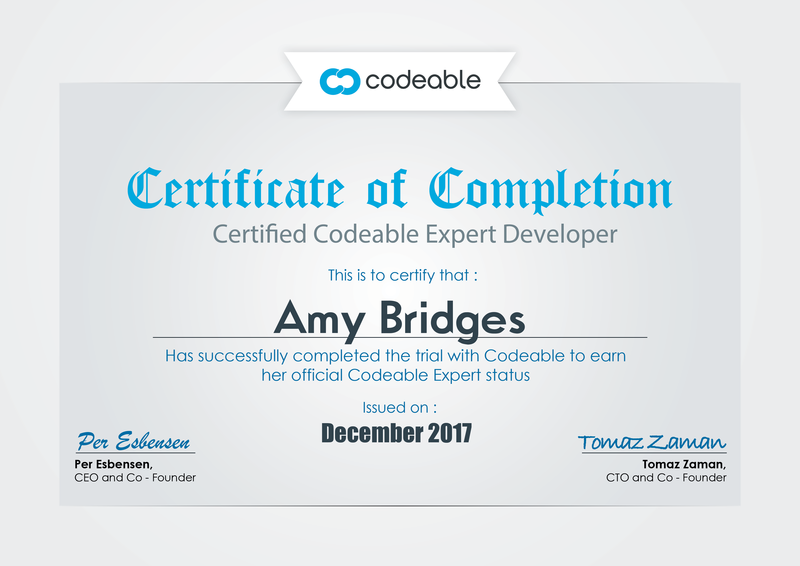 Hello, I’m Amy.. a web developer with 10 years of experience. I’m a creative, passionate, accomplished and knowledgeable modern Full Stack Web Developer meaning I code for frontend and backend. I have over 8 years of experience in the Web Industry with a solid work ethic to provide solutions that exceed expectations. Click here to visit my LinkedIn and get to know me better. Feel free to click any of the images below to view some websites that I’ve been contracted to recently to work on. Amy was quick and professional and provided a flexible solution that I could use on future projects. I think Amy was very capable as she did a job that apparently was deceptively tricky. At first glance, I thought the estimate was very high.But after I made an attempt at performing this task as well as a webDev friend who made a deep dive, we were getting hung up on Genesis theme functionality and some of the js and css that was done by prior developers. I also explored freelancer.com and fiveerr.com and found mostly scam artists there.So bottom line is Amy got the job done, and in hindsight, her price was fair. Communication and responsiveness was fine. Some minor misunderstandings, but in the end, she got us to where we needed to be. And that's what matters most. Amy was through and thoughtful. We had a great conversation and I feel confident with the information provided. Project was carried out correctly, promptly and without issue. Thanks so much! She was much more patient about working on the project than some programmers I have dealt with in the past. Super professional, working hours that synched up with mine. Great work! I did not get what I really wanted or a push to live of the final work. I am working with another developer to try to complete this.